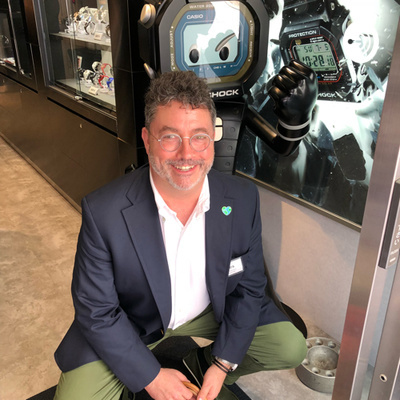 A podcast about watches, the watch industry, and the people who work in it. As well as some other interesting things. Another BaselWorld is in the can, and this one was a bit of a stinker. Join me as I dig in. Join me as I get into all things Fortis with the new team. BaselWorld Eve, and the question being asked the most? What’s next for Jean-Claude Biver? Ever wonder why some watch brands are covered, and others not so much? Numbers don’t lie, but sometimes they fib. BaselWorld - where the beauty of the watch industry is not always so beautiful. BaselWorld is coming, and we take a quick look from the inside. There might be some bad language.